Top Mobile Commerce Trends of 2017 #Infographic ~ Visualistan '+g+"
Today mobile devices like smartphones, tablets, and phablets are highly used computing devices against previous laptops and desktops like big versions. Due to mobility benefits, mobile devices and relevant technologies are gaining ground further in 2017 and beyond. 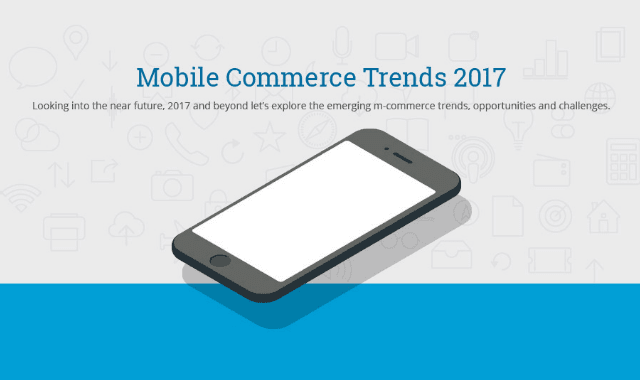 This infographic depicts how mobile commerce trends would be in the year 2017 and ahead in a comprehensive way.